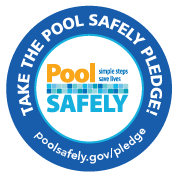 The Drowning Prevention Foundation partners with the Consumer Product Safety Commission as a Pool Safely Campaign Safety Leader. Watch this video and learn how to keep children safe around pools. Follow the links below for more water safety information.